Our payment terms and conditions and easily comprehensible and our methods are practical. We do not impose hidden charges and ensure business is carried out ethically. We are associated with leading names that enable us to deliver top-of-the-line quality products in the markets. Also, our vendors aid us completely in delivering high quality raw material. 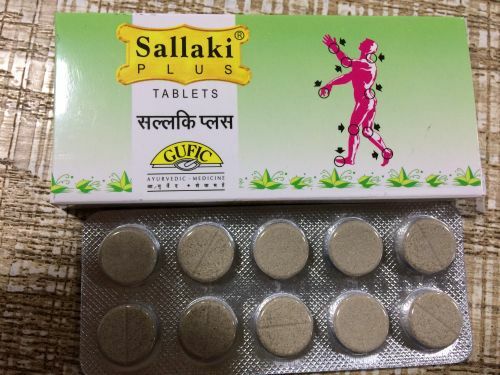 Sallaki plus tablets are available in various strengths ranging from 200MG to 500MG.